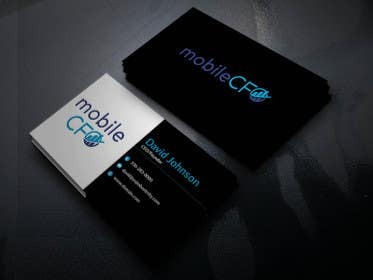 Looking for a business card design for a financial consulting firm. 2 sided is needed with one side being a cool design/something unique, and the second side having my information on it. 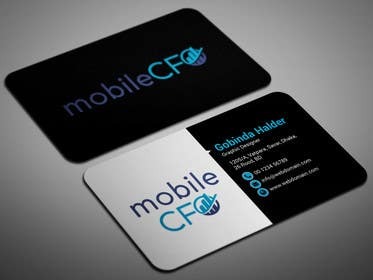 Must include source files necessary for me to upload to a printing site like Vistaprint or similar. Also must incorporate my logo (see attached).